I love this activity because it can be done rain or shine (it closes for the winter though). It’s a small butterfly house and there are just a couple different rooms to explore, but I still spent 1-1.5 hours when I went. Pair with: Venzone close by or lunch at Dok in San Daniele. Venzone is a walled, medieval town that is nice to walk around. There is also little crypt with a few mummies in it. Check out the pumpkin festival in the fall! Pair with: Bordeno Butterfly house or Aquileia (it’s a little far but that’s the day trip we did with my family). It used to be the third largest Roman city which are now just some ruins that are cool to walk around. They are scattered around the town, so get the audio guide for a couple euro and do the little walking tour. If you go, make sure the cathedral is open because it has an incredible mosaic floor! There are always more markets to visit! Sacile and Conegliano’s markets were my favorite. But I also enjoyed Aviano’s antique market and Pordenone’s market (paired with a stop at their fancy cafe). Trieste was one of my favorite cities in northern Italy. It’s on the water, which gives it a refreshing vibe. There are also a few things close by worth checking out. The first is Risera di San Sabba, the only extermination camp in Italy during WWII. 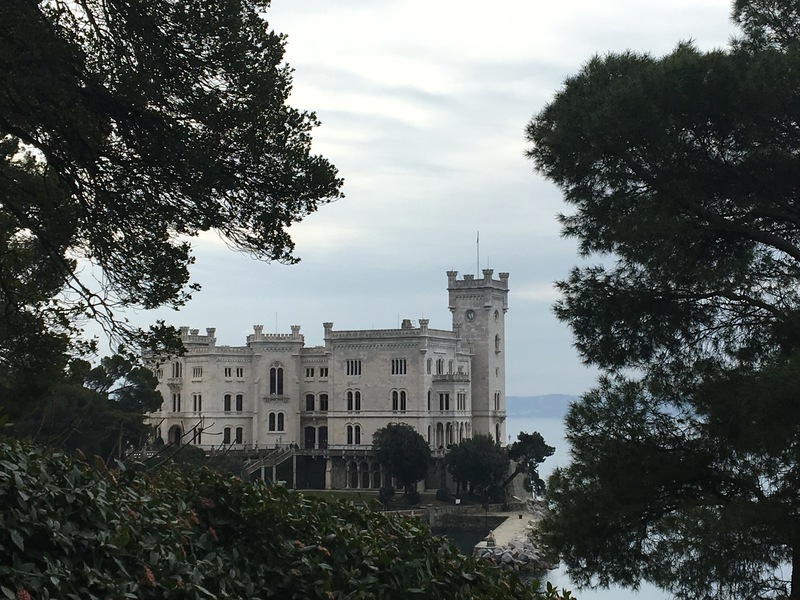 Miramare Castle is also right there, which is beautiful to walk around. We just wandered the grounds, but you can also go inside. This is the site of the dam disaster that wiped out the towns underneath it back in the 60s. You can only walk across the dam with guided tours that are offered on weekends or random days throughout the year. It wasn’t open when I went, but we still enjoyed walking around. This article has a lot of good info if you want to visit yourself. This is another cute little town to walk around! One of the cafes in the main square has lots of yummy hot chocolate drinks. And there is a castle that’s technically a private residence but it has a great view. 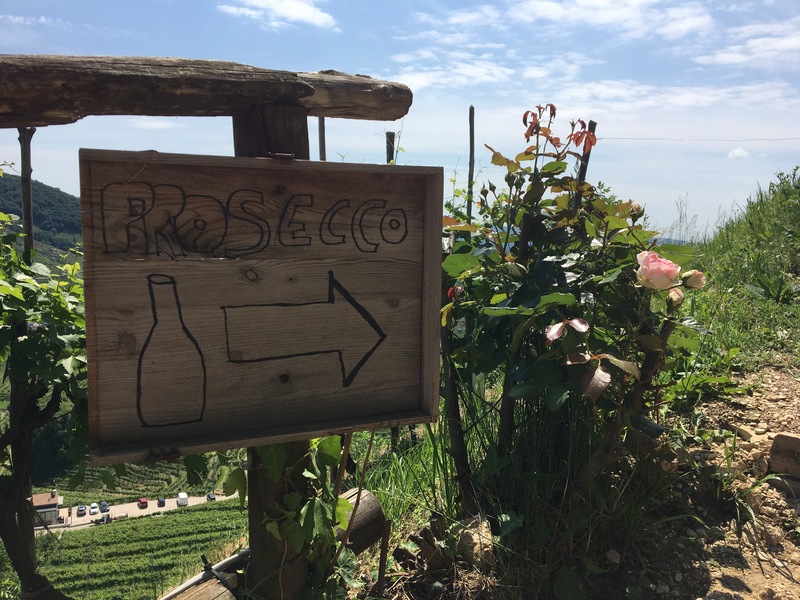 You can opt for simply wine tasting or chose to hike through the vineyards! You can do as much or as little as you want, but the views are worth it even if you aren’t a wine drinker. There is a little Roman museum, and you can visit the actual excavation site where the museum pieces came from. Plus you get to walk on a real Roman road (who even needs Rome?!). I honestly just loved walking around this town. There’s a castle, the gorgazzo (see if you can spot Jesus in the pool), and really good gelato! I thought a town with lots of ceramic stores it sounded pretty lame. But I ended up loving it and taking my husband back! Since you are buying from the source, you can get quality dishes at a better price than you might at a retail store. This is another cute town to walk around (you may be seeing a trend here…) and happens to be where grappa comes from! There’s a grappa museum (try the blueberry grappa), a museum about their Alpini unit in WWI, and an iconic Alpini bridge. If you are interested in chess, this if for you. It’s a town that hosts a giant chess game every two years, and you can still see the chess board in the main town square. There is also an upper and a lower castle that are cool to explore. 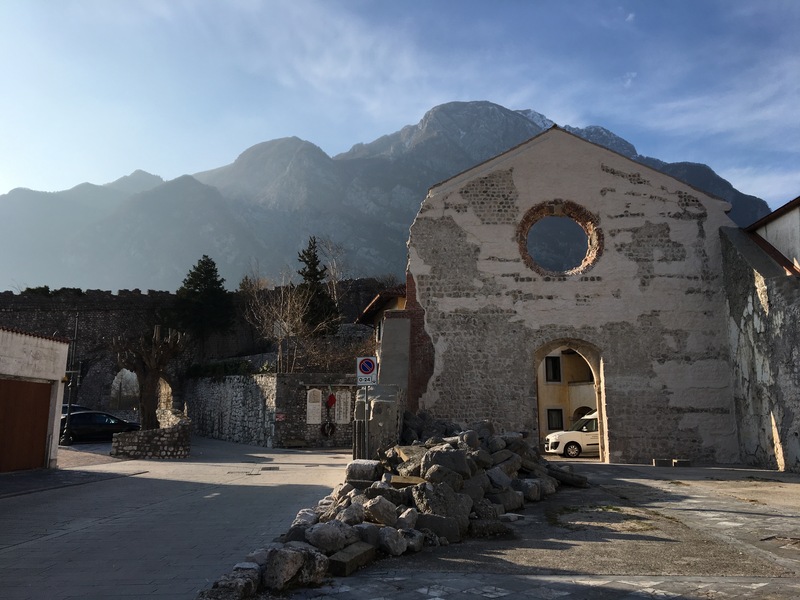 There are lots of castles and ruins around Aviano! I visited the ones in Maniago, Polcenigo, Caneva, Spilimbergo, and Conegliano, but there are more out there. You just got to find them! 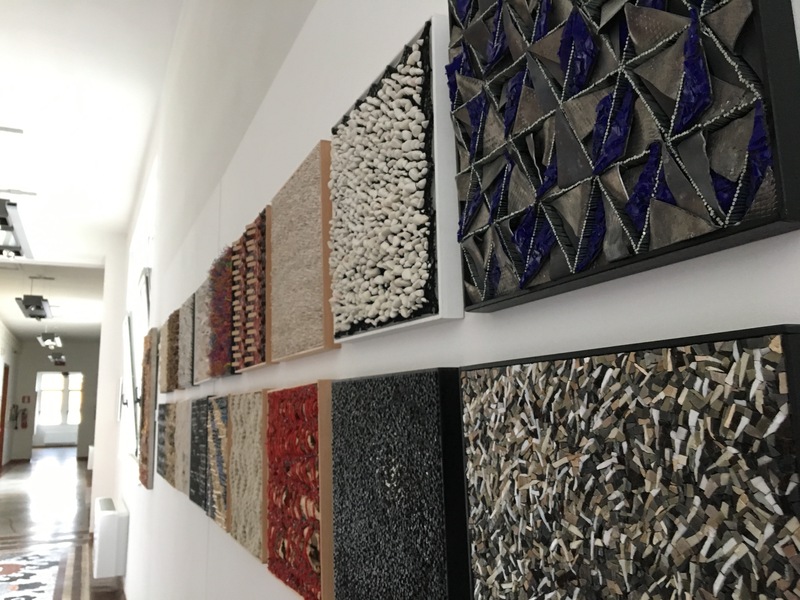 If you are looking for something to do inside, check out the mosaic school in Spilimbergo. You can wander around for free and see many impressive mosaics, ranging from modern to classical styles. Even if you aren’t an art lover, it’s unique view into an age old tradition. Hopefully you’ve already been to Venice if you are in Aviano… but if not, make a day trip out of it! Get off the tourist path and find new areas. Some people think Venice is overrated, but I disagree — there are always things to find in Venice (trust me, I had a 2+ page list at one point). 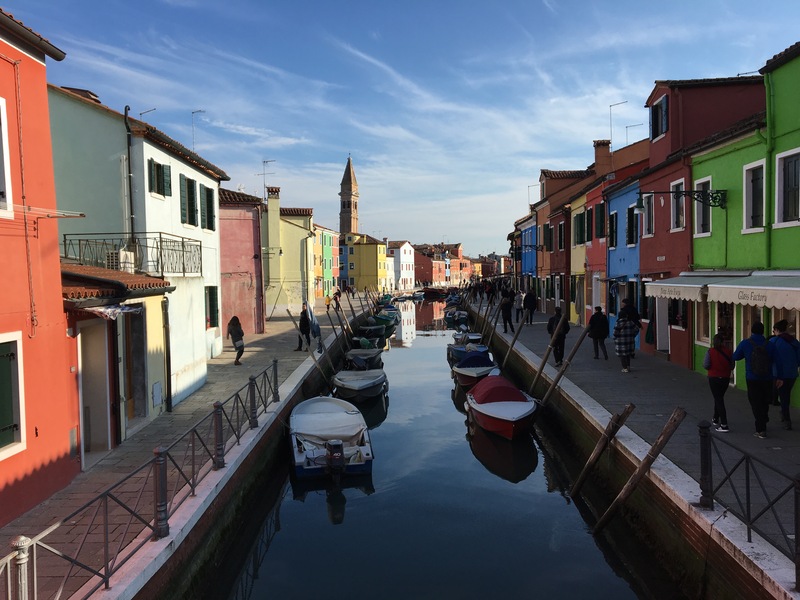 Another fun day trip is to visit the lagoon islands at Venice — Burano, Murano, and Torcello (although I’d recommend going in the winter when there are less tourists). Burano is known for it’s lace making and Murano for its glass, meanwhile Torcello often gets overlooked. But Torcello was actually the original island the Venetians settled on and is worth exploring . It can give you a better idea of how impressive Venice actually is. Honestly, you can’t go wrong with this one. Check out any local winery for either a tasting or special events. Some favorites are Pitars, Bessich, Toffoli, and Astoria! It’s a little longer day trip, but, I mean, it’s Romeo and Juliet’s hometown! See a concert in the arena, wander the streets to find a cafe for a cappuccino, or wander the Christmas market in the wintertime. Oh, and be sure to stop by Juliet’s balcony! You might want to stay away if you get claustrophobic. Otherwise Grotta Gigante is a cool view into one of the largest underground caverns in this part of the world. It’s always a bit chilly though, so bring a jacket if it’s summertime. What better souvenir than learning to cook Italian food?! If it’s a dreary day outside or you just feel like learning to make some Italian food, try a cooking class. Teresa Colors will even come right to your own house. Pasta, pizza, and tiramisu are just a few of the dishes you can learn! Treviso has quaint canals and is almost like a smaller, quieter version of Venice. It’s a nice town to walk around on a sunny day and grab lunch or dinner in one of the many restaurants. There’s also a Thai restaurant if you are looking for a change from the Italian food for a days 😉. 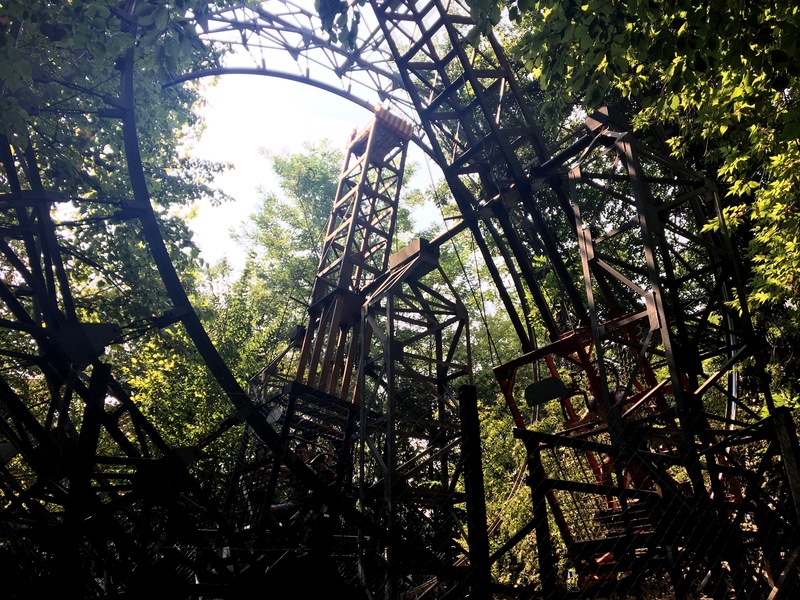 The coolest amusement park you’ll ever go to — it’s self-powered! It’s free, but has limited hours so double check before driving out there. The drive to get to Belluno is a sight to see itself! The little town set in the mountains offers some great views and fresh air. 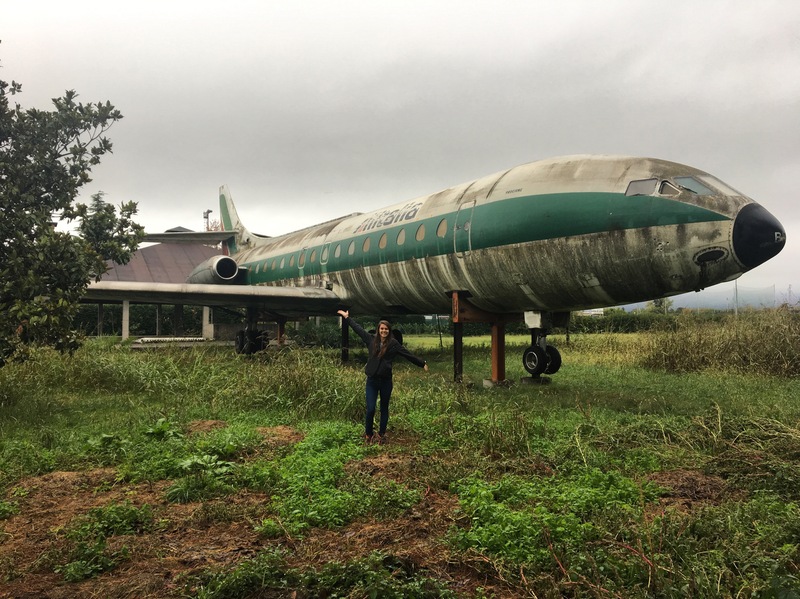 Explore Ceolini to find the airplane just hanging out. Apparently someone had bought it to turn into a funky restaurant, but that didn’t happen… although, who really knows! This is a small castle close to the Slovenian border. There’s not much there, except lots of WWI history and a mix of cultures in a land that has traded hands many times. If you want to drive a bit father, these are a great day trip paired together! The Predjama Castle is built into the side of a mountain. 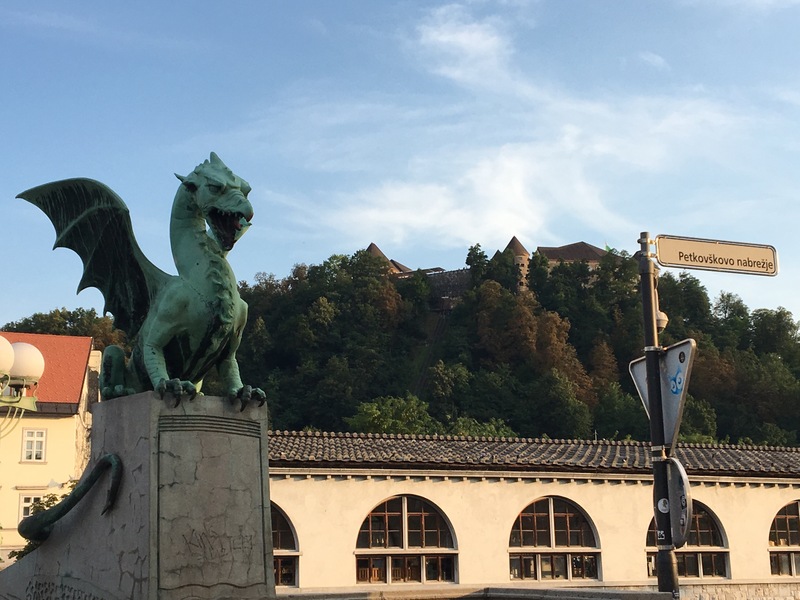 I’d highly recommend doing the tour as it allows you to see how nature and man truly intermingled — it was one of my favorite castles in Europe. 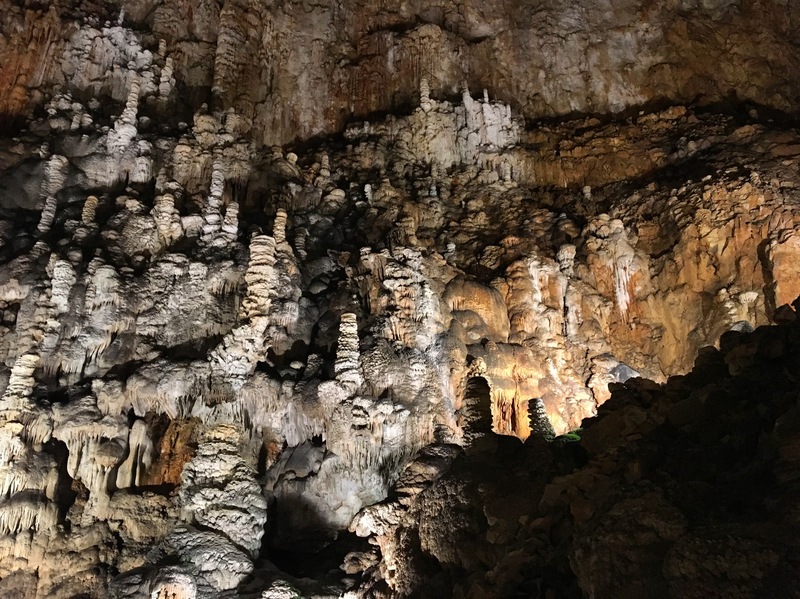 The caves are also fun and only around 15 minutes from the castle. Continuing with the Slovenia trips (because it is so close to Aviano), Ljubljana is another easy day trip. It’s a small capital, making it easy to see and enjoy in one day. During the summer, check out the open kitchen on Friday nights for an eclectic food festival of sorts. In the spring and fall (the summer gets extra crowded), this is another beautiful Slovenia getaway spot. You can hike around the lake, take a boat out to the church on the island, explore the castle, or just enjoy the views. There are lots of lakes, rivers, and swimming holes that are a perfect place to spend a hot summer day. A few of my favorites are Tramonti di Sopra, Meduno, and Torrente Palar. But just find a lake on Google Maps and go! Barics is one of the first places my husband took me when I got to Italy and was one of the last places we visited before we left. The views are gorgeous, it’s easily accessible, and there’s lots to do in the summer months — a hanging bridge, hiking around the lake, paddle boarding, and swimming (if you can bear the ice cold water). 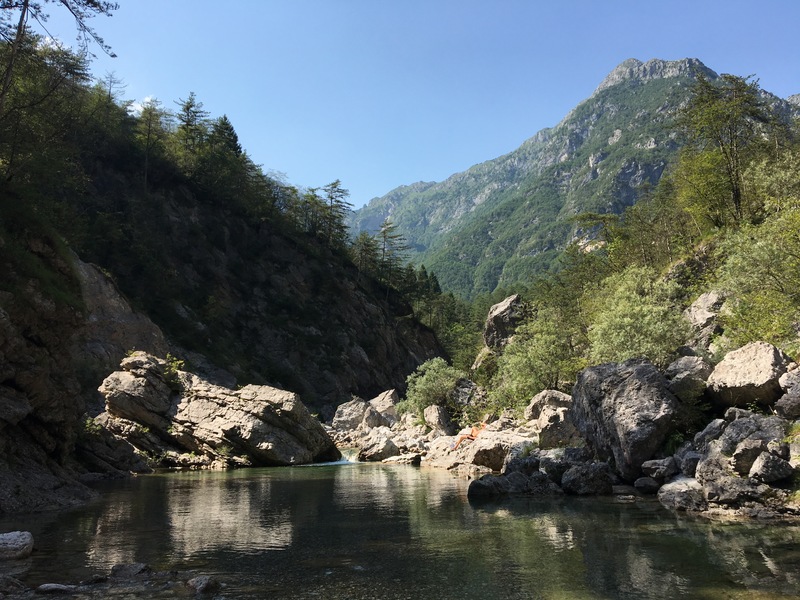 Even if you aren’t into hiking (and there’s lots of that at Piancavallo), it is a great place to spend a summer afternoon! Ride the alpine coaster, take the lift to the restaurant for lunch, and enjoy the views. If you are interested in trying out via ferratas, this is a perfect one to start on. It’s fairly tame and you could also opt just to hike the trails instead. Besides, who doesn’t like a good waterfall? If you want to see the mountains without the actual hiking, this is the perfect place for you. Even if you do like hiking — go. The views are incredible. 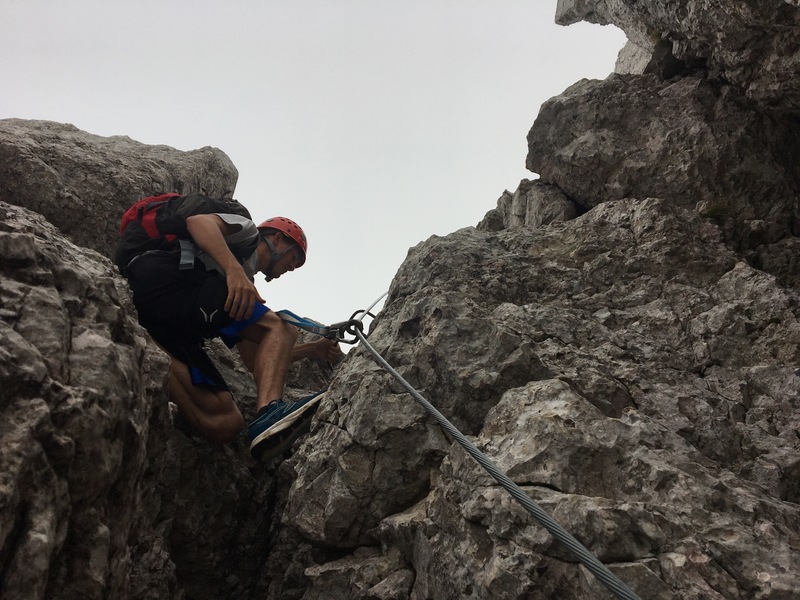 Take the gondola up to the museum, learn about the war fought up in the clouds, have a drink at the cafeteria, and explore the mini via ferrata among the old tunnels and tunnels if you are feeling adventurous. If you are looking for a more local hike, this one is sure to get your thighs burning. It’s in Polcenigo and is pretty steep, but we hiked up and then got dinner at Al Faro which has great pizza! We parked a car at the top and a car at the bottom so we didn’t have to walk back down after eating. A beautiful area that’s easy to explore (and cool in the summertime). 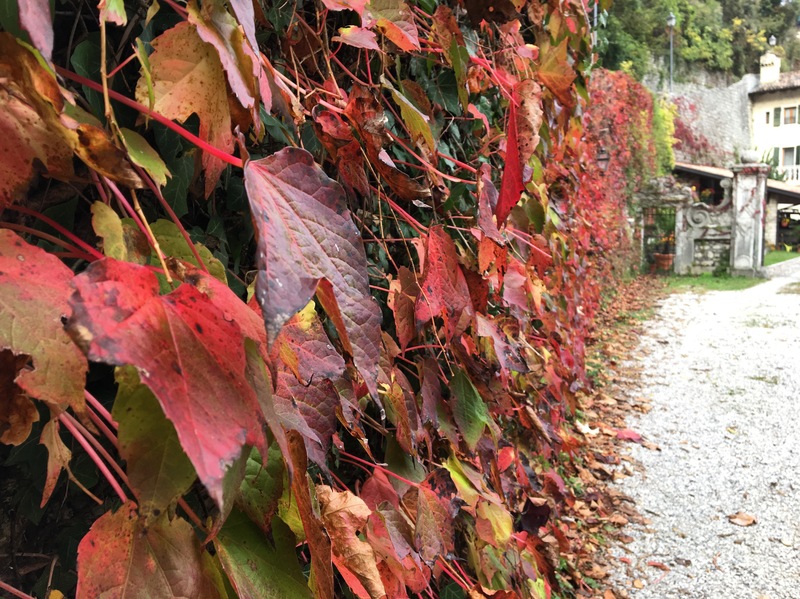 Walk along wooden bridges through the grotto to see a different side of the mountains. This is the closest of the many Messner Museums sprinkled throughout the Italian Alps. 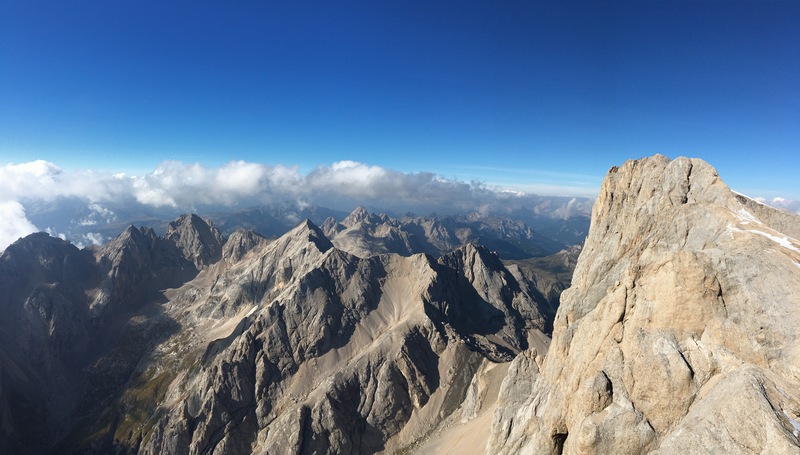 It offers great views and an eye-opening perspective into the history of rock climbing in the Dolomites. One more grotto! The grotto is a nice little afternoon excursion. It’s not very big, but it feels nice, especially in the summer. Nice to walk around for a change of scenery, and it’s kid and dog friendly. If you’ve seen the new Star Wars movie (Solo), these three peaks may look a little familiar. 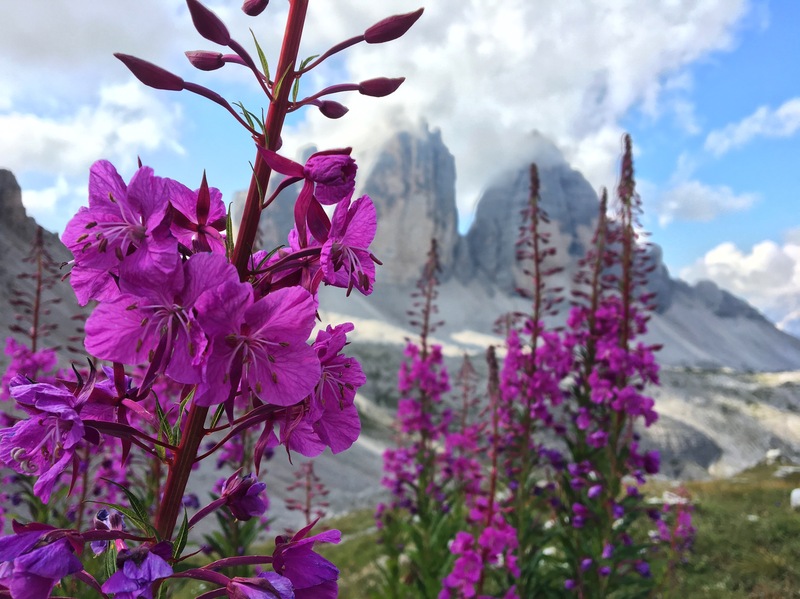 One of the most iconic hikes in the Dolomites, this is a great day trip or overnight if you have the time. There are multiple route options you can take, depending on time and skill level. The five towers are a great place to explore. You can opt to hike or take the chairlift up to the five towers. There’s lots of WWI history hidden here so keep an eye out for old bunkers, cannons, and other artifacts. 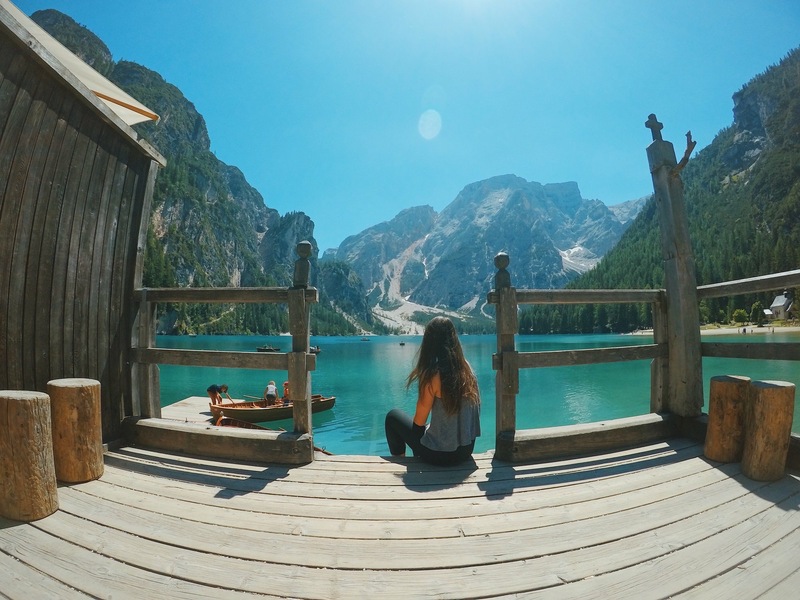 This lake is a little far, but if you are looking for one of the Dolomites most Instagrammed spots, this is probably it! You can bring a lunch and picnic on the shores of the lake, rent a rowboat, hike the easy loop around the lake or just grab a drink and take in the views. Make sure you take a headlamp for this hike! Inside the tunnels, you’ll encounter slippery steps and lots of history. Get a real sense of what warfare was like for the Italians and Austrians in the Great War. This out and back hike offers great views of Lago di Sorapis and its milky blue waters. It can get crowded, so the earlier you start, the better! 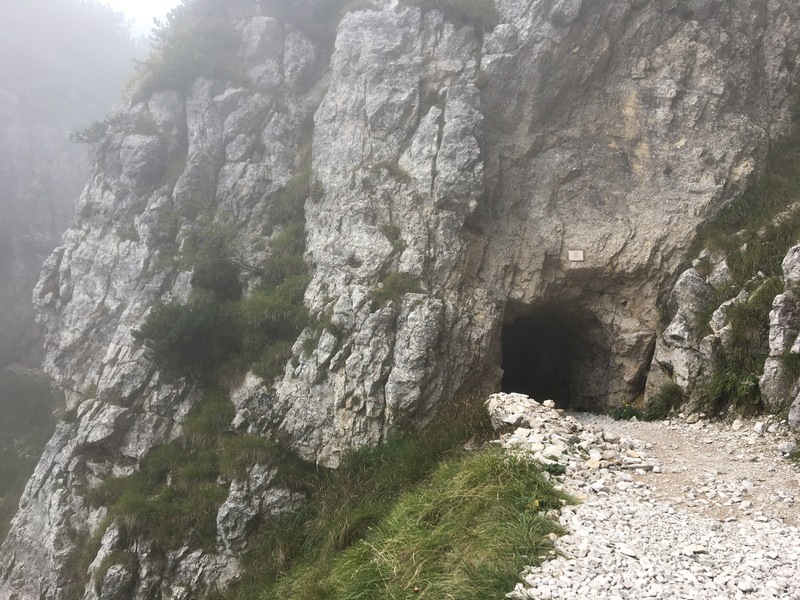 A supply route during WWI, this hike gives a glimpse of how difficult it was to get food and medical supplies to the troops who need them. Even if you aren’t a history buff, it’s a challenging hike with stunning views on a clear day (or more ominous ones if it’s cloudy). A little farther out (and worth an overnight in Bolzano), this lake has stunning colors and an easy loop around it. Be sure to read about its magical history while you are there. Ever want to be in three countries at once? Either way, you can experience crossing international lines right in the Dolomites. 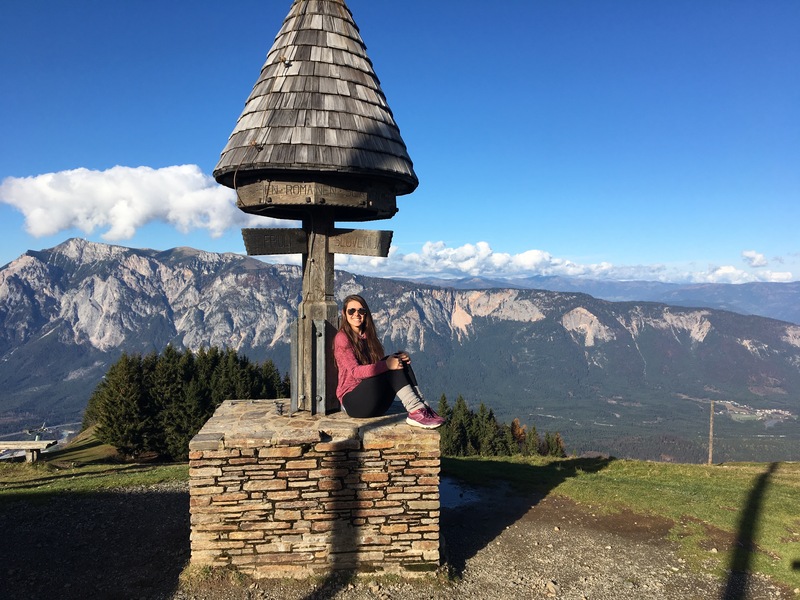 The Triple Border hike leads to a point that straddles the borders of Italy, Slovenia, and Austria! 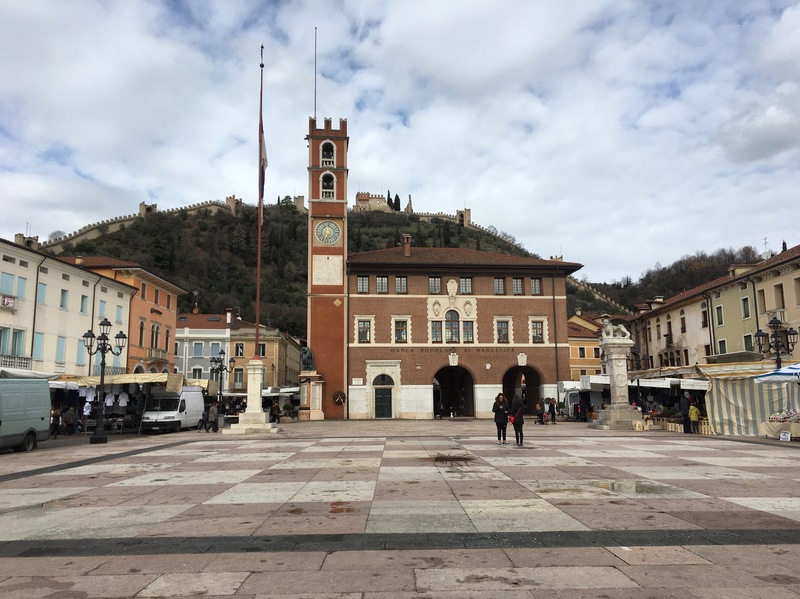 What are your favorite things to in or near Aviano, Italy? Comment below to help build the list!